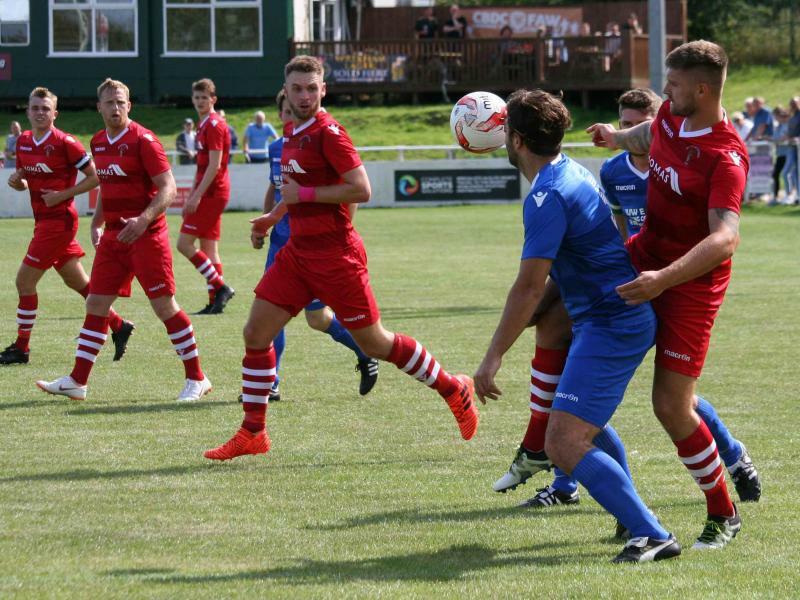 We seem to have started this season in a similar fashion to last season (and look how that turned out) in losing our first two league games of the season. 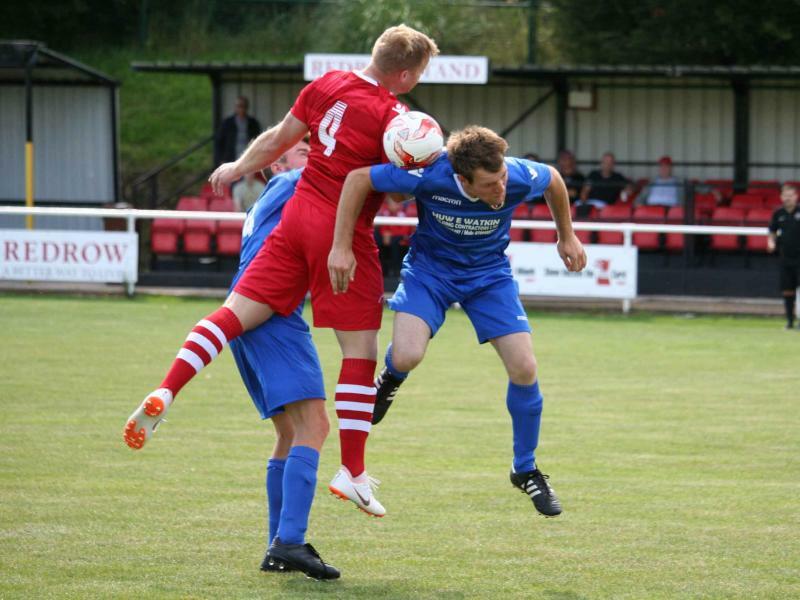 Llanrhaeadr were two nil up within twenty-one minutes. 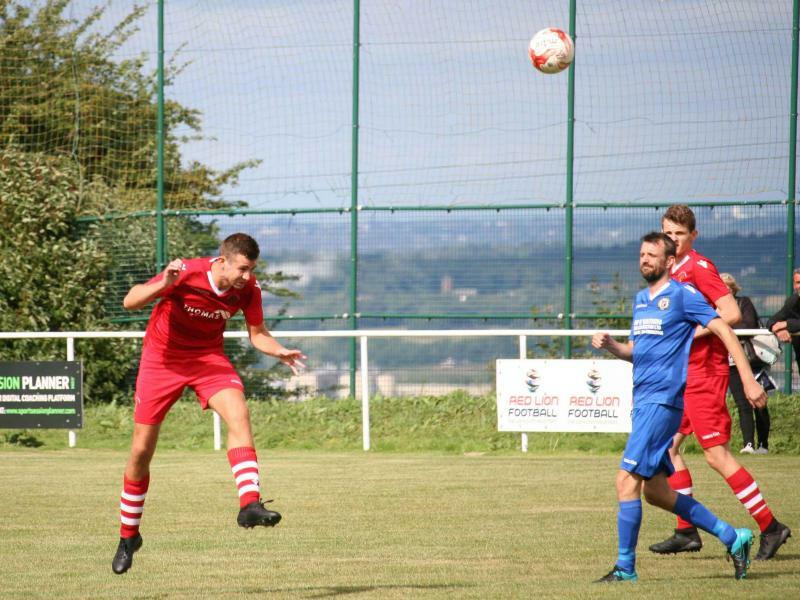 Khyam Wytton rose to head home from a corner on 9 minutes and Mark Griffiths hit a looping kick that sailed over Joel Thompson’s head after twenty-one. 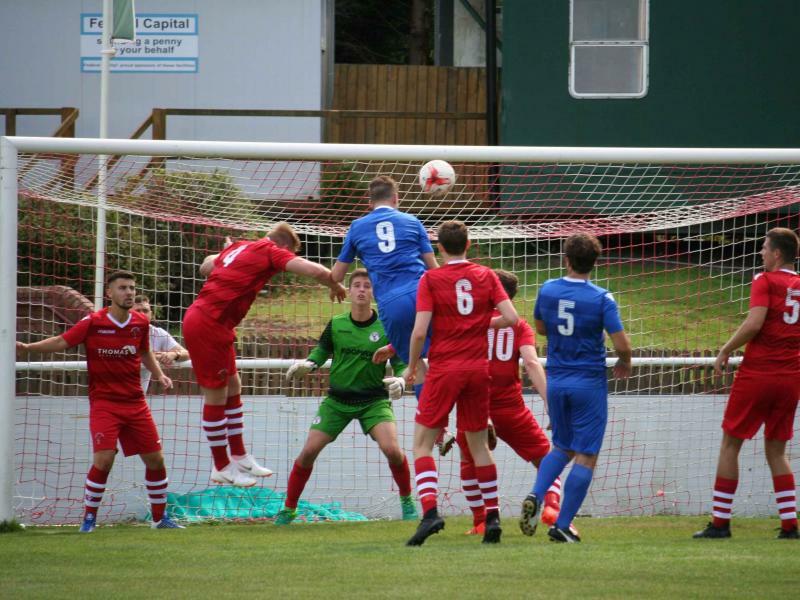 Being two nil up, Llanrhaeadr then set themselves up to be hard to beat. 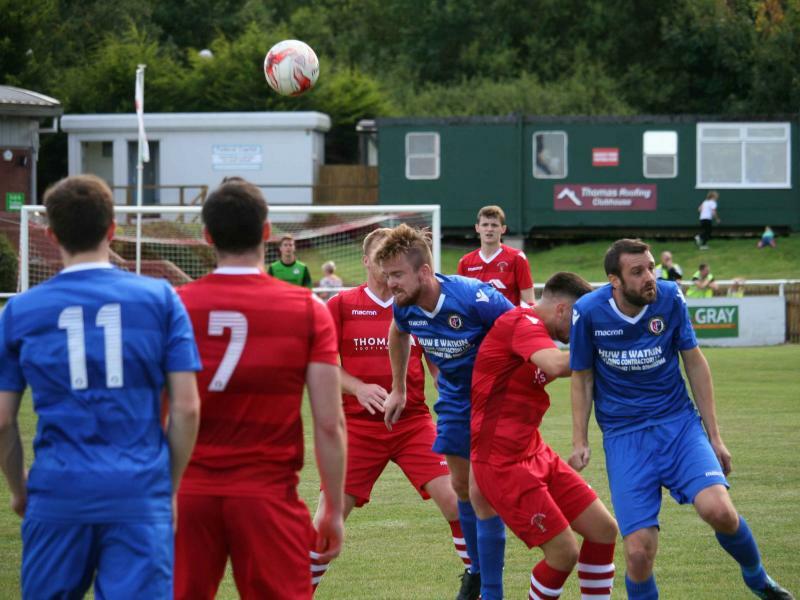 They kept two banks of four in a tight defensive formation and basically said to Buckley come and break us down. 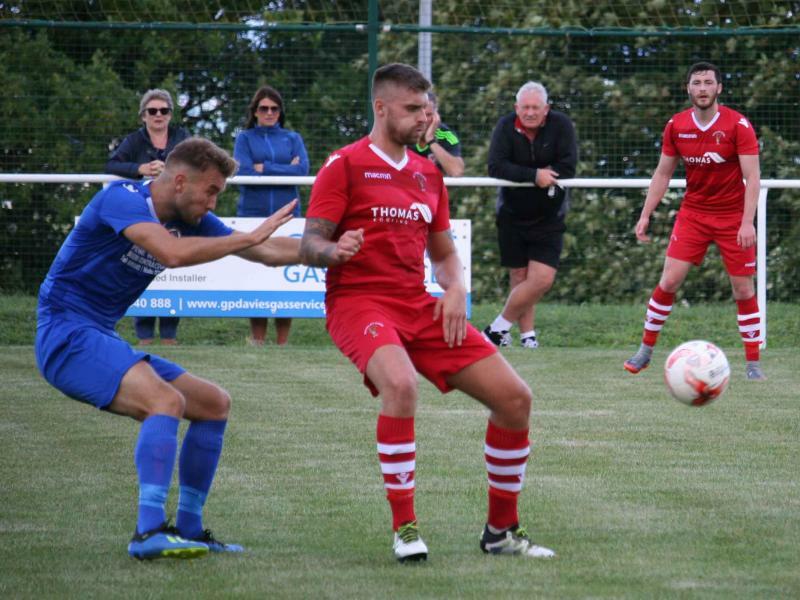 Instead of looking to extend their lead they sat back to defend what they had and made it very difficult for Buckley to break them down. 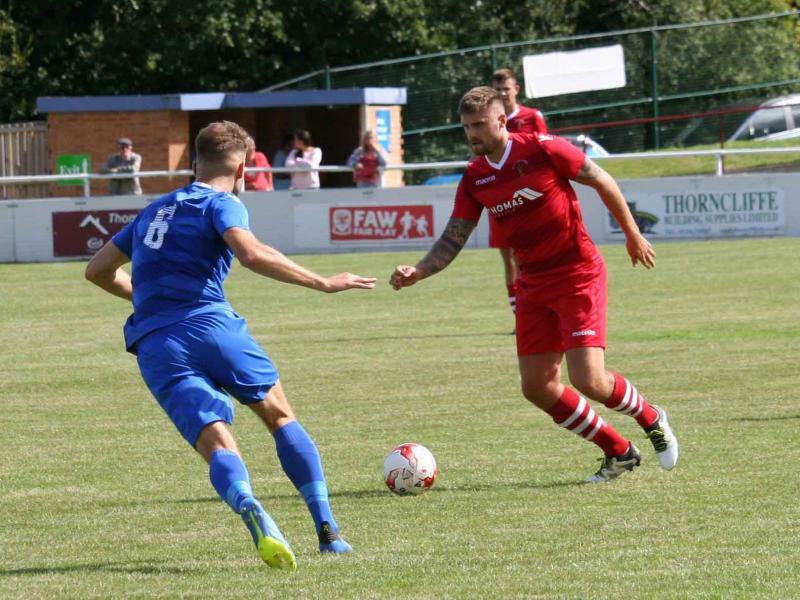 As a result, Buckley had all of the ball but simply could not find that final pass to open the Llanrhaeadr defence up. 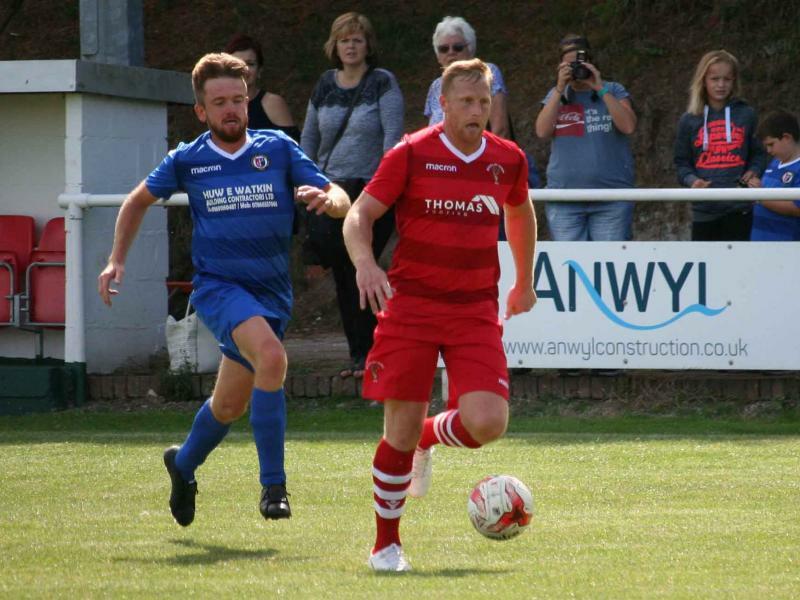 The second half began much the same as the first had ended with Buckley’s desperately trying to break Llanrhaeadr down. 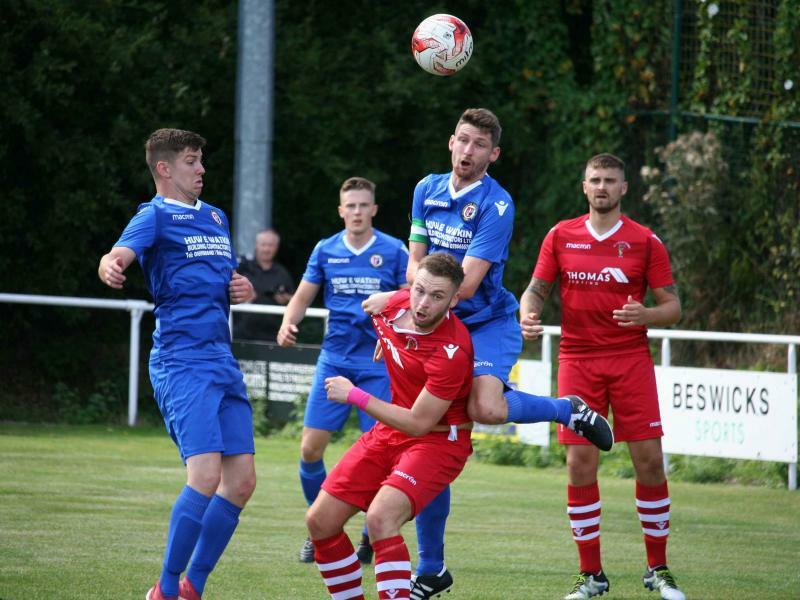 Attack after attack was thwarted and Buckley really struggled to get their usual passing game together with too many balls not reaching their intended target. 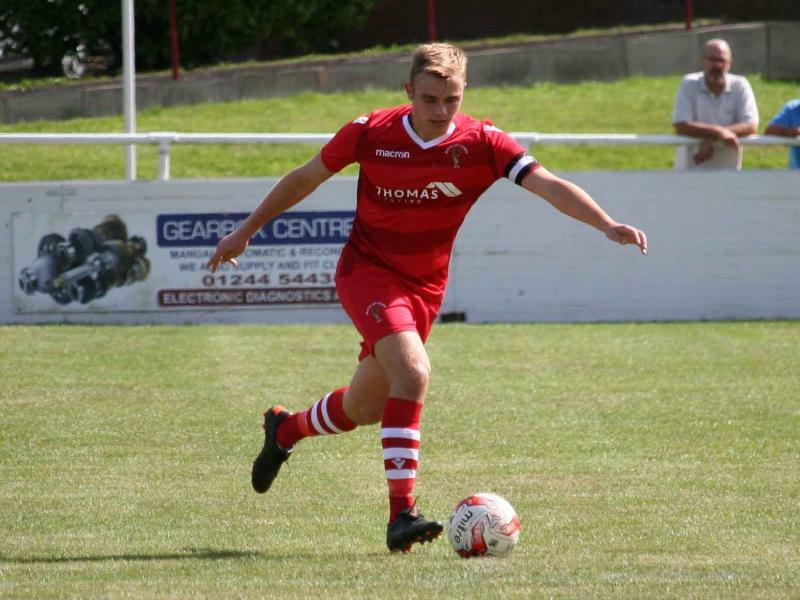 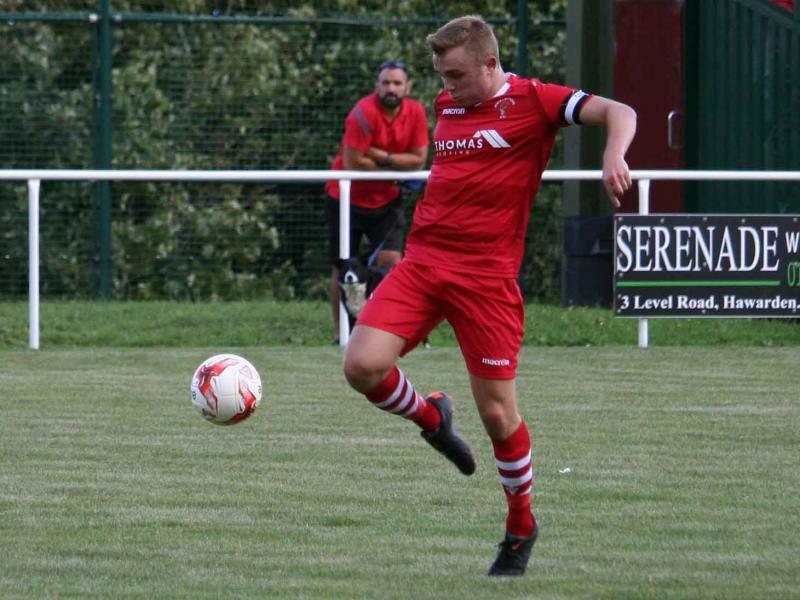 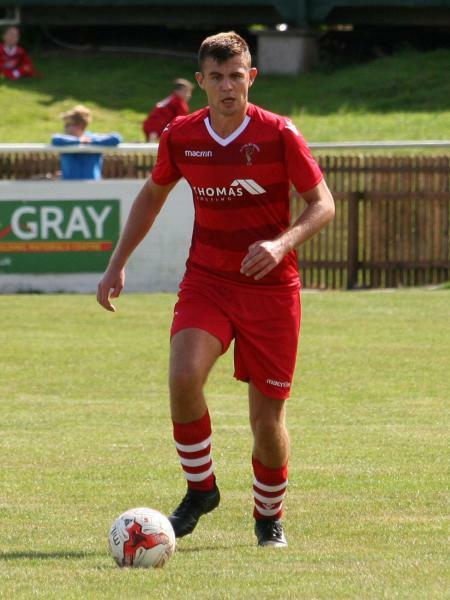 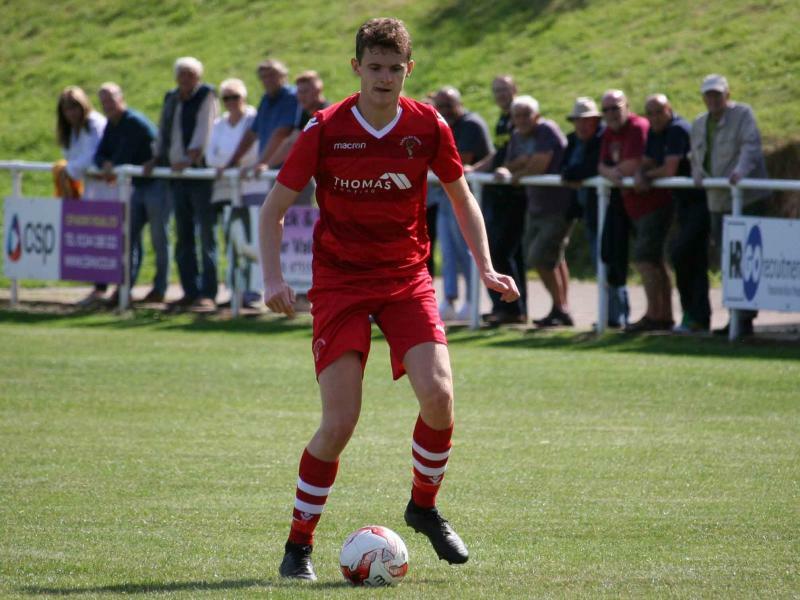 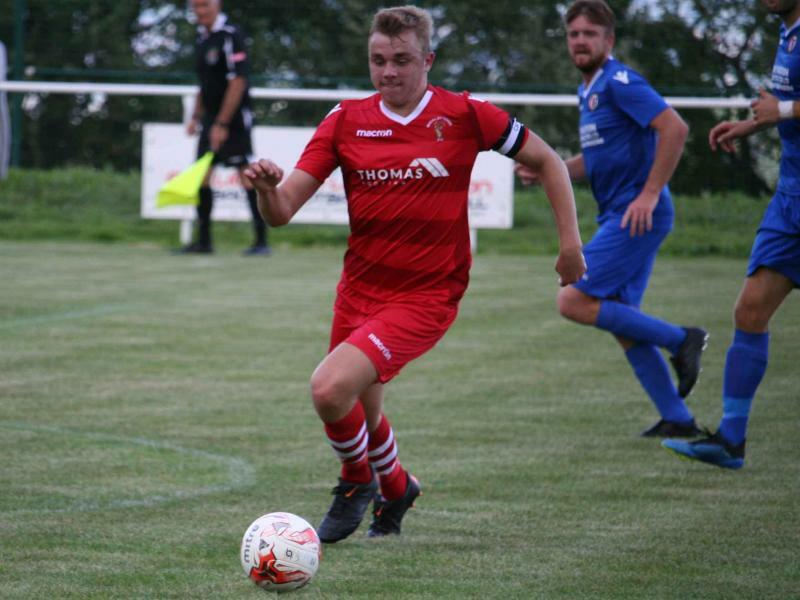 It was not until the sixty seventh minute of the game that Buckley finally broke through but it took a piece of individual brilliance, in a fine strike from leading scorer Shaun Tinsley, to do the trick. 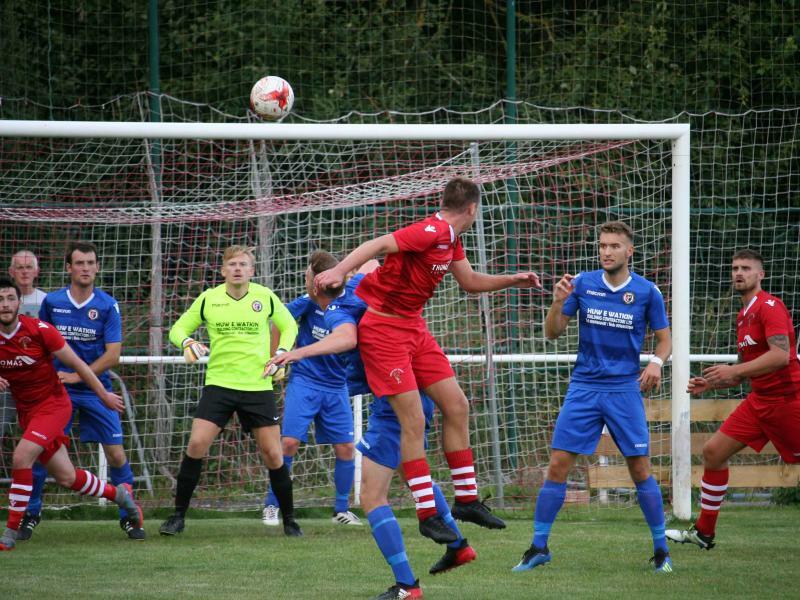 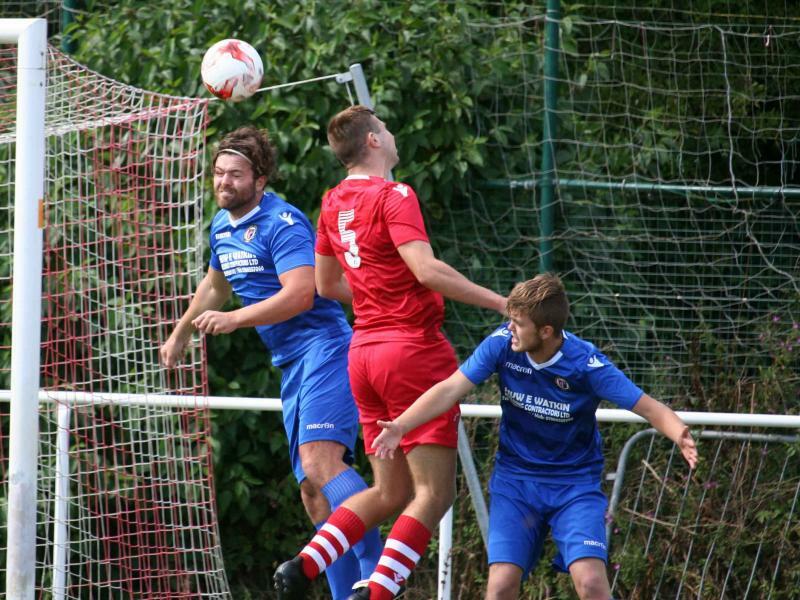 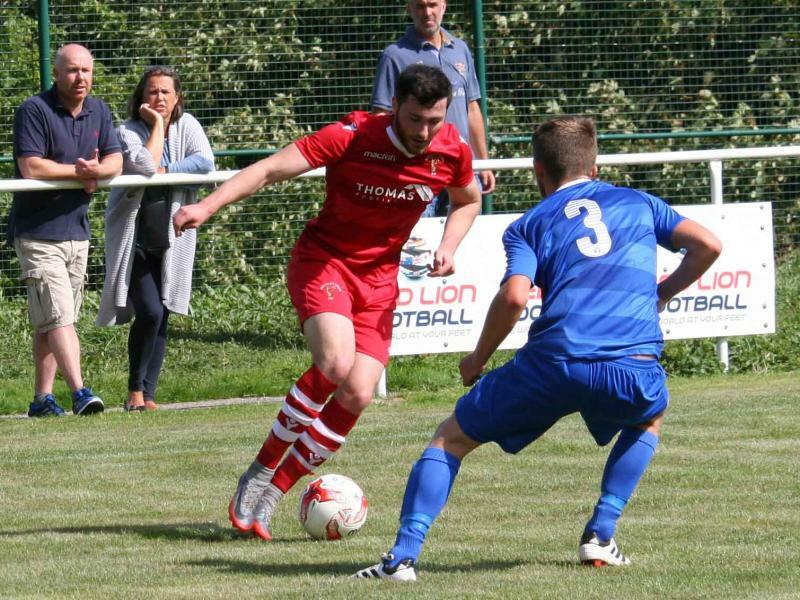 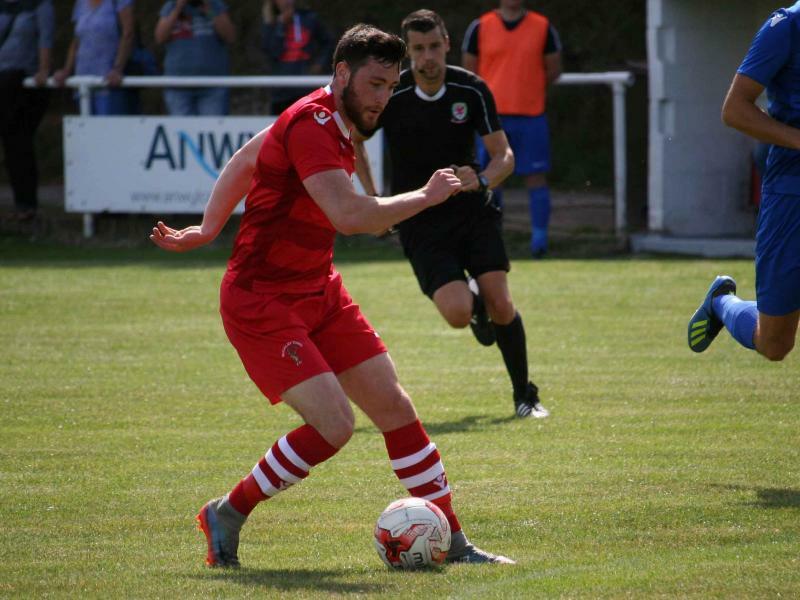 The goal though never really created the panic in the Llanrhaeadr defence that Buckley needed to force another goal and they saw the game out with the same game plan that they had employed in the first with their goalkeeper rarely tested. 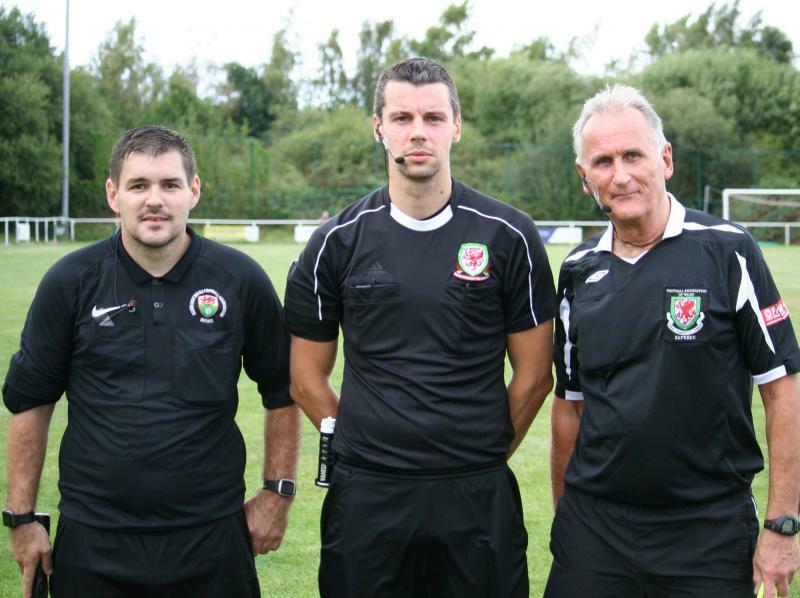 You have to hand it to them as they came with a game plan and it worked. 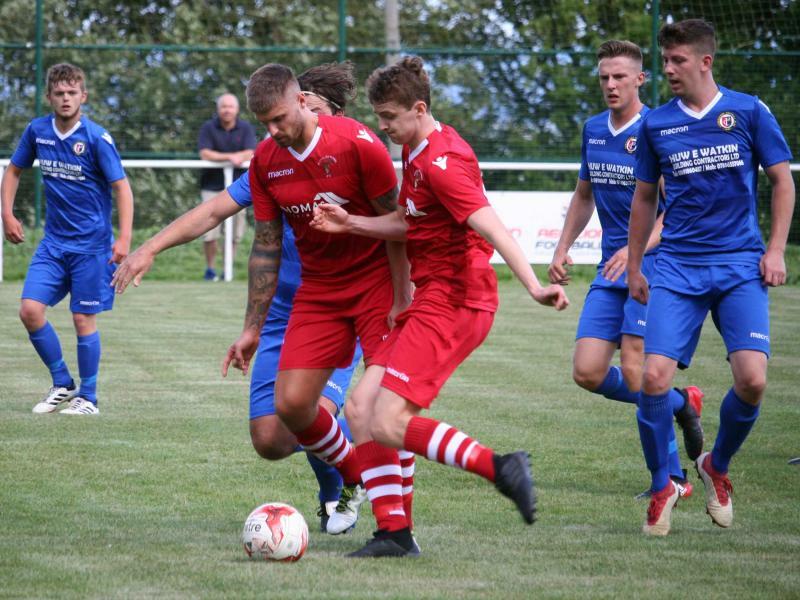 Buckley Town and Rhyl will not be the only teams that they make it difficult for, as they are a well organised unit and that should stand them well in this most competitive of leagues. 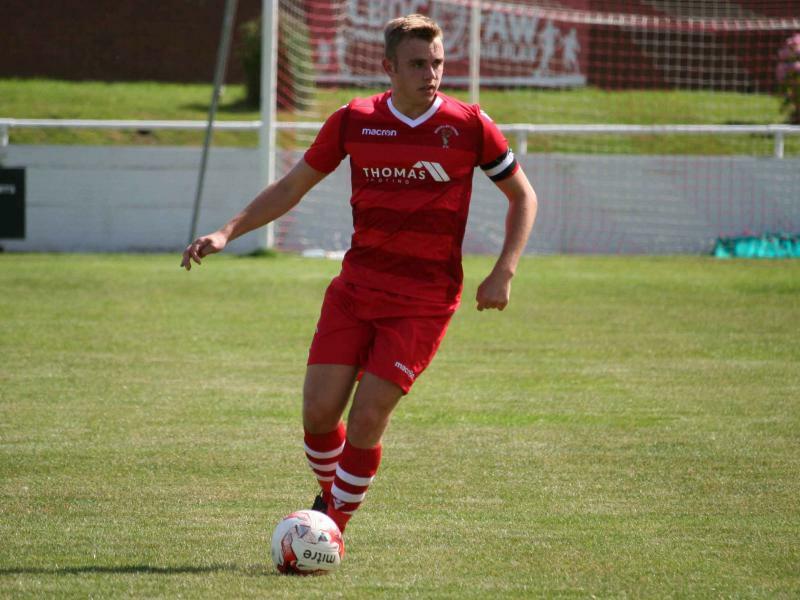 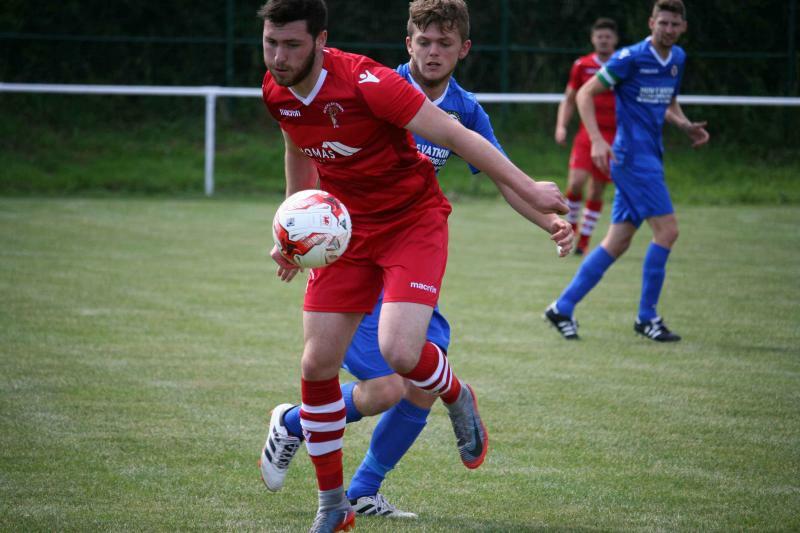 Buckley’s young side have to go again and get their season rolling. 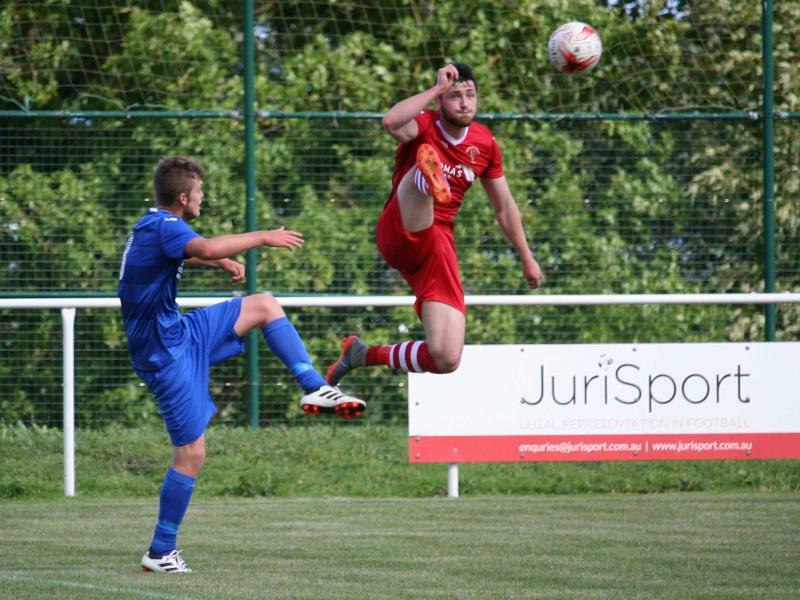 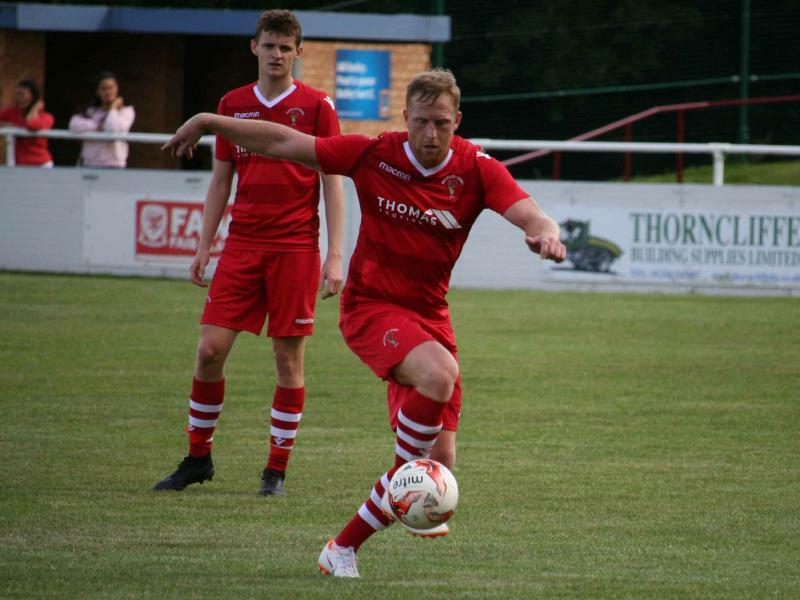 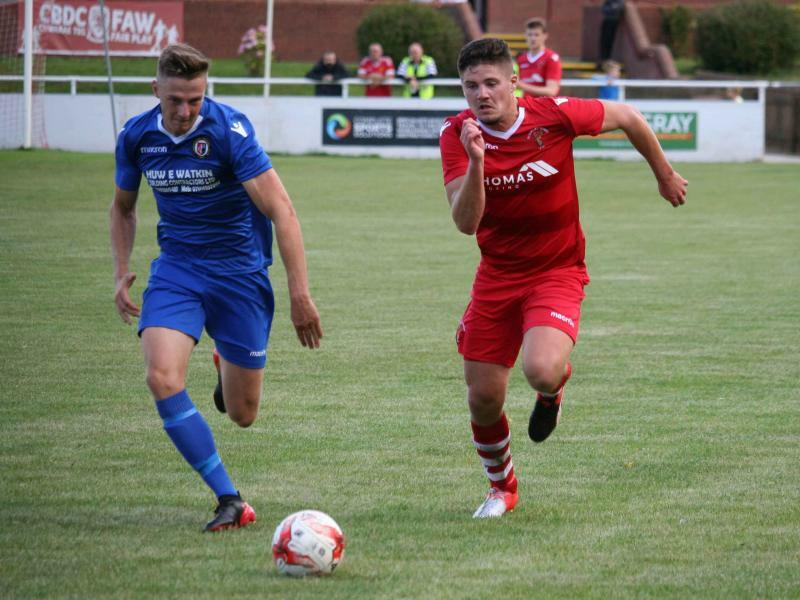 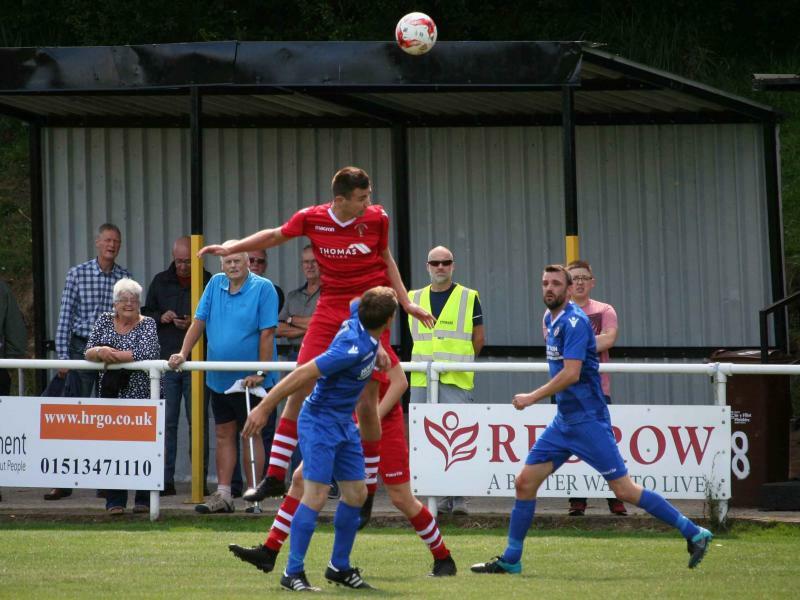 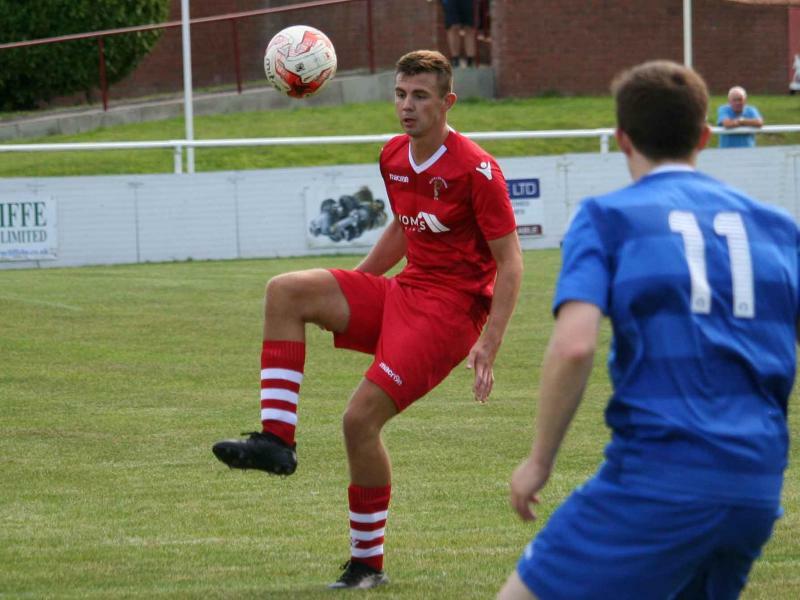 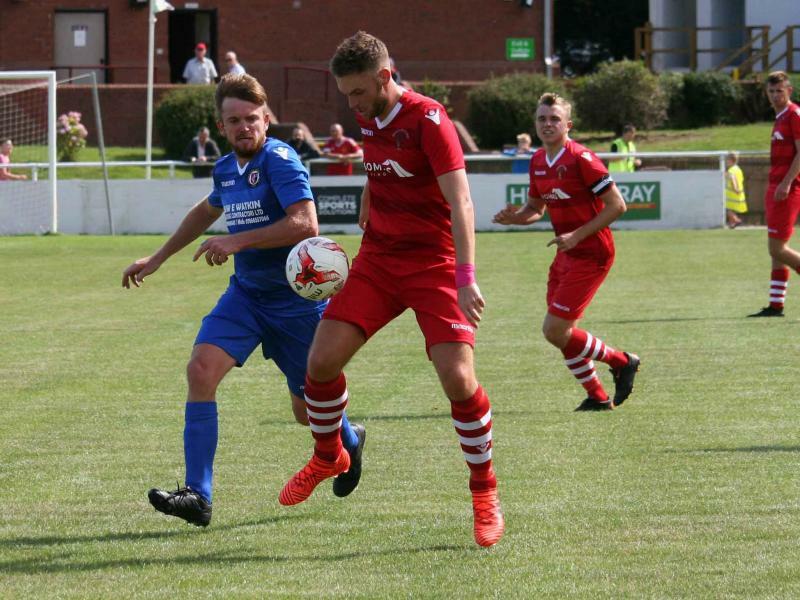 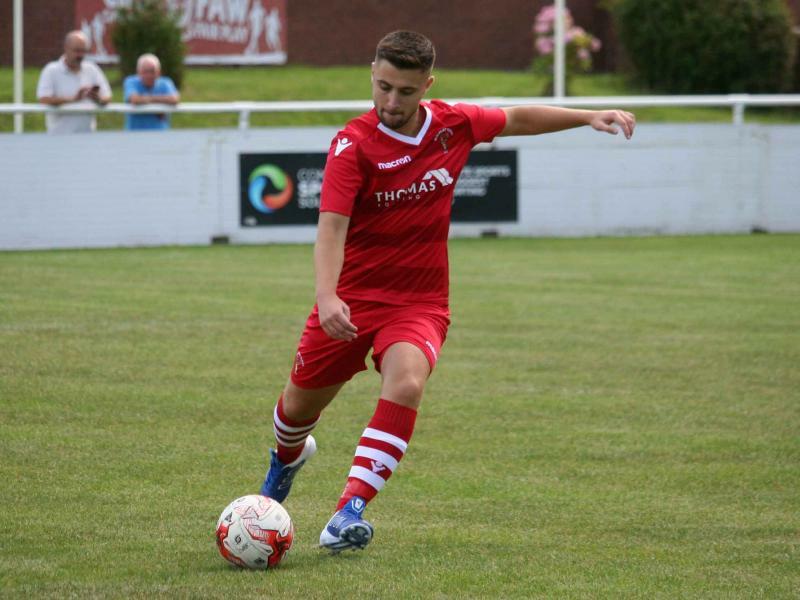 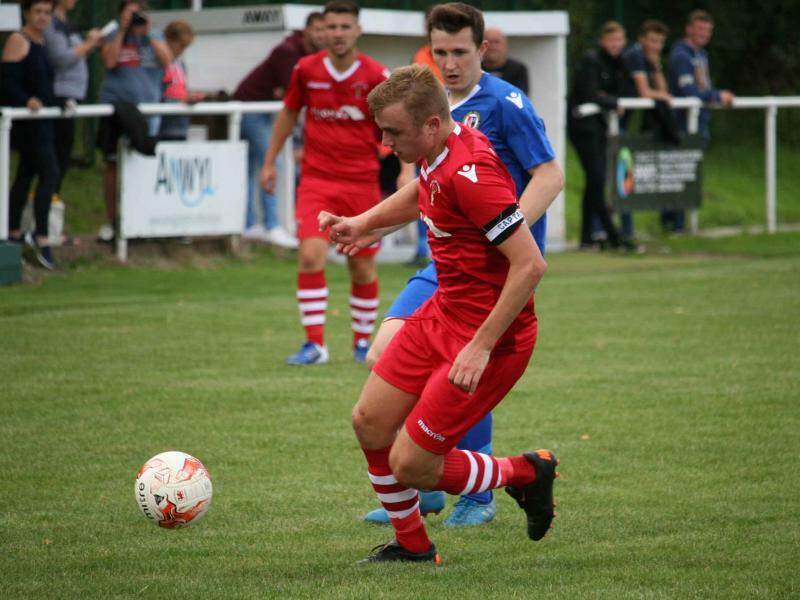 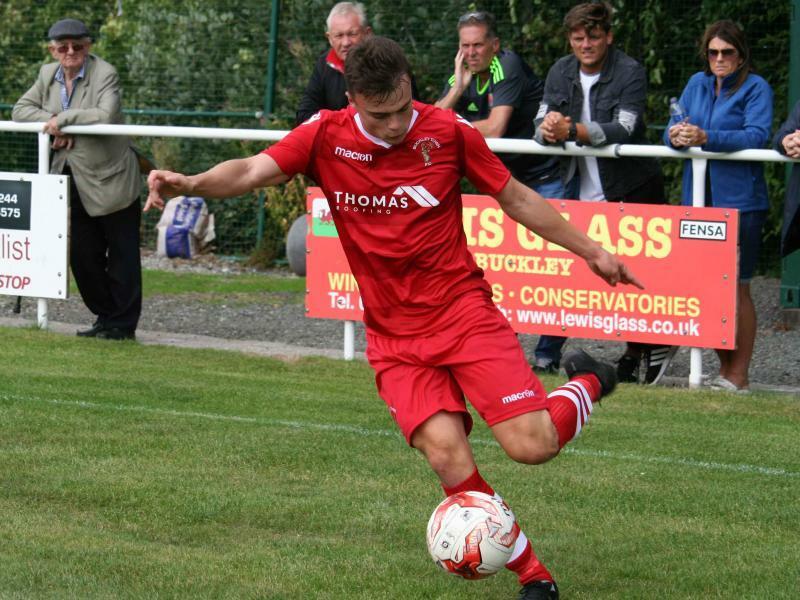 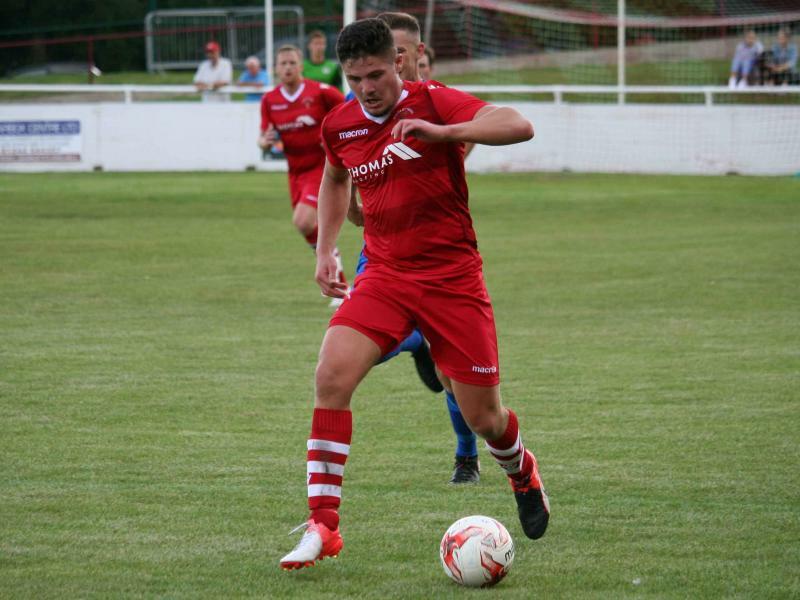 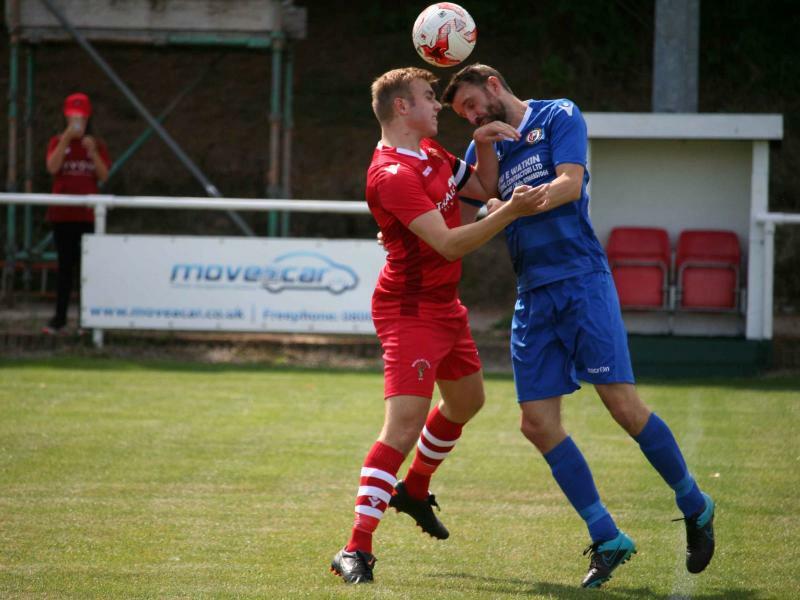 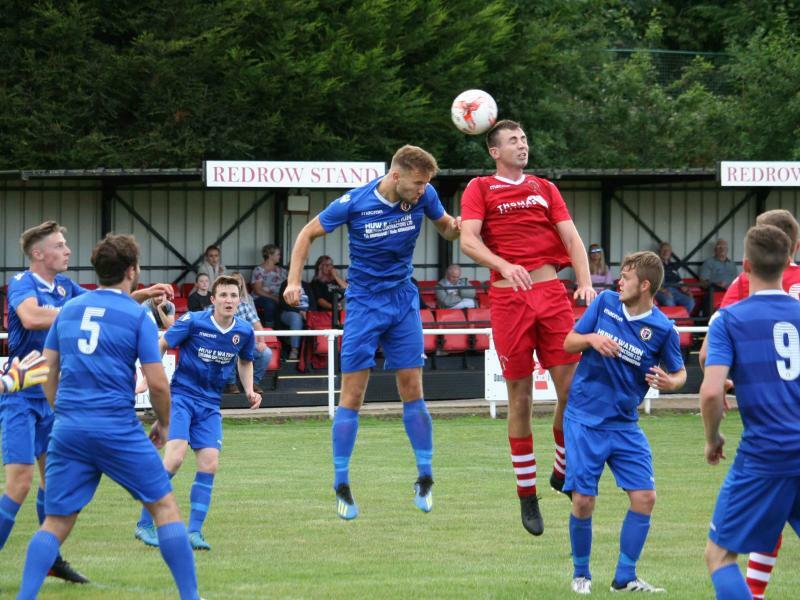 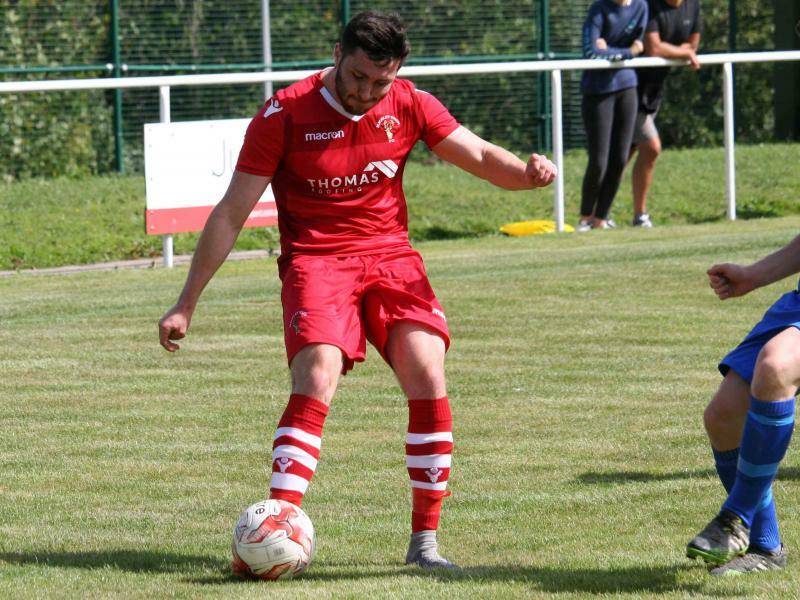 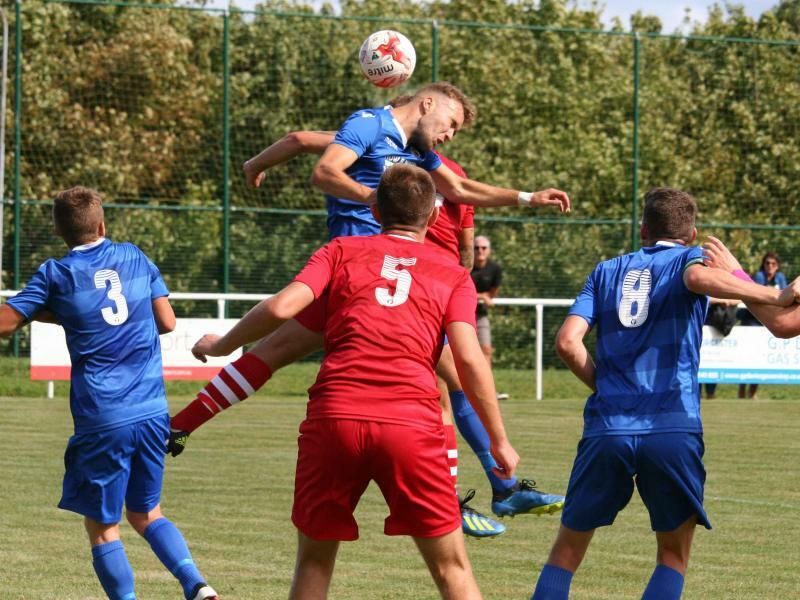 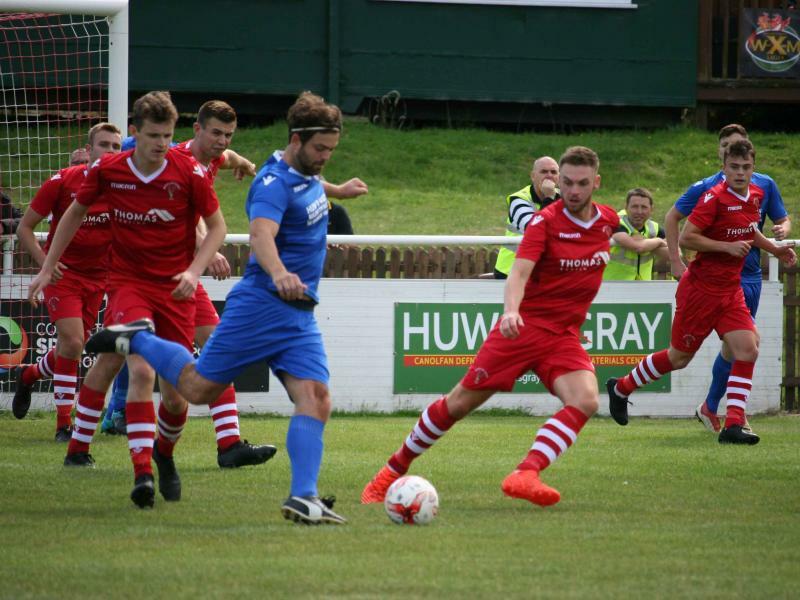 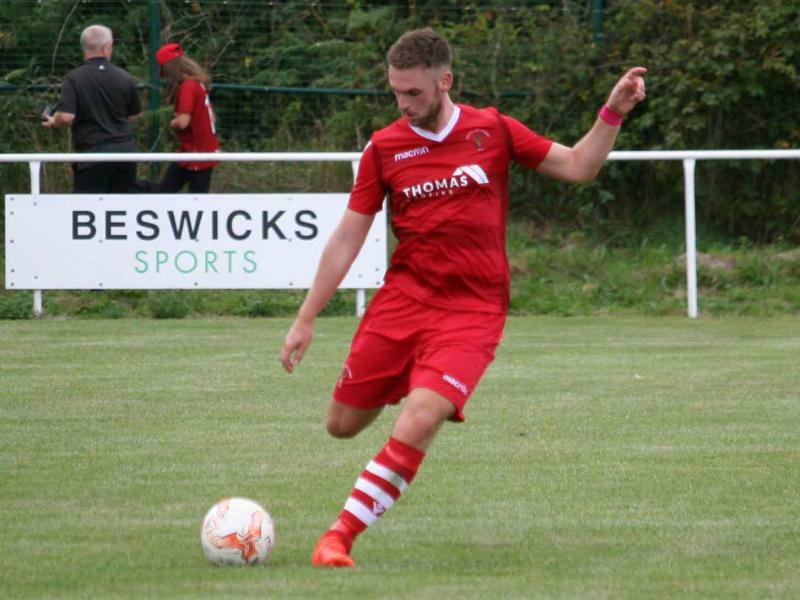 Their next opportunity to do so comes quick and there is nothing like a local derby under the lights to get things going, as they host Gresford Athletic in the Huws Gray Alliance on Tuesday night with a 7:30pm kick off.